The IMF delegation lead by mr Koshi Mathai paid an official visit to Mongolia on October 24-November 4, reported the IMF website. Neil Saker, resident representatives of the IMF to Mongolia issued a brief statement on the outcome of the mission. 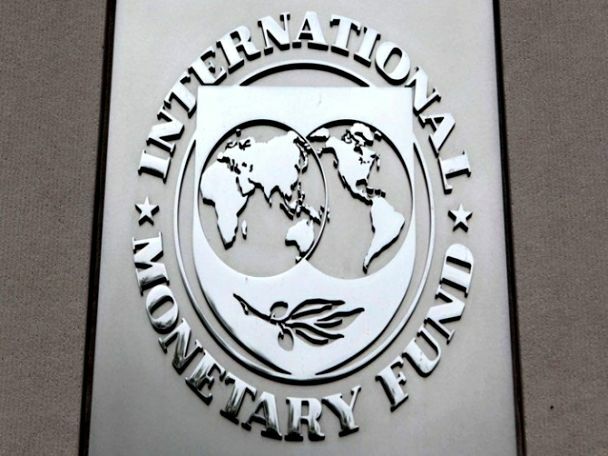 The statement said that the meetings held by IMF and Mongolian authorities were successful, covering assistance programs to be carried by IMF in Mongolia. The IMF representatives are said to be back to their headquarters and have internal discussions. IMF expressed their gratitude for the cooperation and said to cooperate in the future to help Mongolia to overcome the economic difficulty. The Government of Mongolia delivered a request to the IMF to carry Stand by program and asked for loans and assistance from donor organizations, however no exact information is issued on details of the program.